The merlons of its Gothic buildings overlooking the Grand Canal, its mysterious alleys, the magic of the gondolas that swiftly and silently flow across the Lagoon: Venice needs no introduction, it’s the world’s capital of romanticism, the place par excellence where to celebrate love. A wedding in Venice means a wedding surrounded by art, culture and music. You can reach your reception venue by gondola, surprise your guests with a masquerade ball, inhale the charm and lavish glory of the 18th century in every nook and cranny of the city, take pictures at sunset in Piazza San Marco, and inebriate yourselves with the beauty of every historic palace. 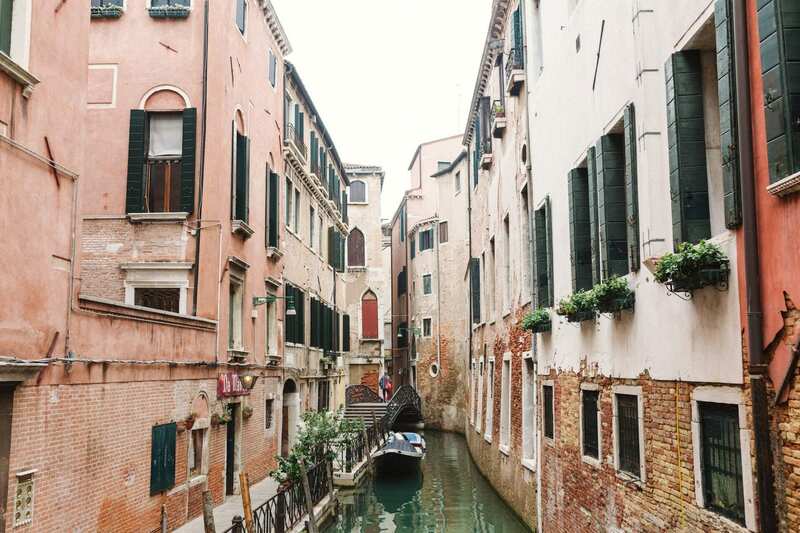 Choose among one of the dozens of eighteenth-century buildings, which offer monumental halls and secret gardens, or even the terraces of luxury hotels overlooking the canals. 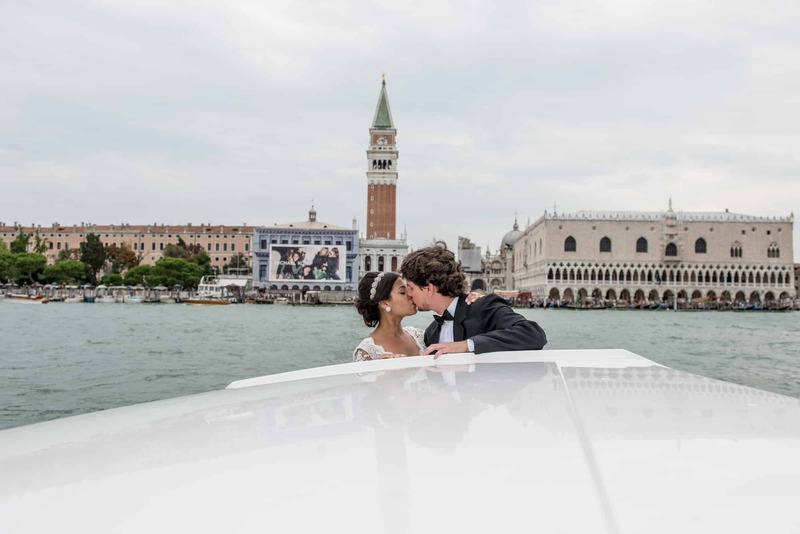 A wedding in Venice will not just offer you a fairy-tale setting to live your dream of love, but will also allow you to delve deep into Italian traditions, giving both you and your guests an emotional and unforgettable experience.